Sold October 24, 2018. See homes currently on the market in Beverly, MA. When you are here, at home, it will be hard to tell you are in the center of all the activity of North Beverly. 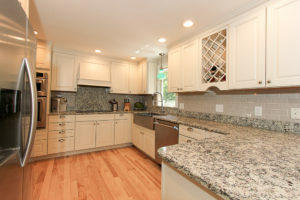 Fantastic neighborhood on a restful side street near Beverly Golf and Tennis Club, the Cummings Center and Route 128 nearby. Sold November 27, 2018 for $1,055,000. See homes currently on the market in Boxford, MA. 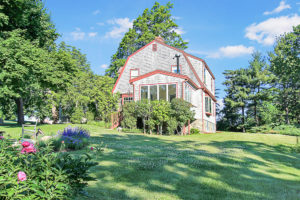 Well designed single level home connects perfectly with the 1.6 acre lot. Common rooms line the back of the house, enjoy morning sun, and wrap around the striking, generously sized brick patio with stone walls. The patio has plenty of room for both dining and seating areas. The landscaping is beautiful, neat and restful, anchored by two fabulous Metasequoia’s. Single level home on a private and fenced .29 acre lot in a great Hamilton neighborhood. 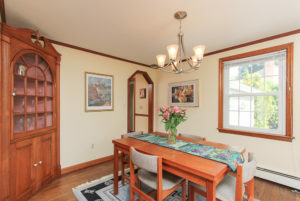 The living room with wood burning fireplace has glass doors that look out to the beautiful yard. There are three bedrooms and the master bedroom has a private half bath. 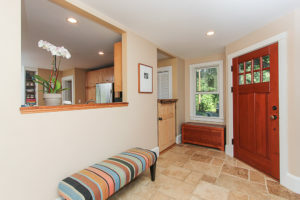 “Park Street” – Fully renovated in 2002 and 2007, this craftsman colonial offers present day amenities with a perfect blend of old and new, on a corner lot in highly desirable in-town location. Capacious and nicely finished 3,000 square feet, with nine rooms, four bedrooms, and three and a half baths. Before the Beach” circa 1947 cape style home located on a narrow sleepy side street, before Good Harbor Beach and between Bass Rocks and East Gloucester. 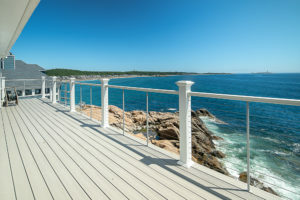 See the video for 20 High Rock Terrace Gloucester, MA. Sold October 23, 2018. 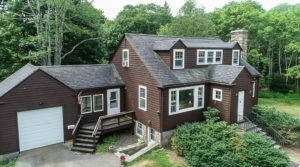 See homes currently on the market in Hamilton & Wenham, MA. Tranquil setting near Beck Pond in Hamilton, Massachusetts. Cool…very cool, best describes this Shed style home, an innovation from the postmodern architecture period popular in the 1960’s and 70’s. This home with multiple “shed” roofs and it’s line of clerestory windows was built in 1976 with attention to the visual as well as lifestyle. There’s a great balance of open and private space that’s often favored today. Bounded by old stone walls, “The Lee House” traces its history back nearly 400 years when Essex was known as Chebacco Parish. 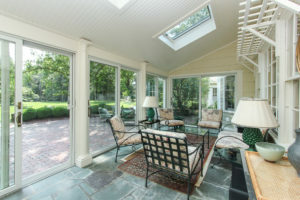 First built in early 18th century, completely rebuilt in 1960, and more recently remodeled and updated in 2010 this home enjoys the esthetic of an older home.